At some point in your life, a road trip must and will happen. Maybe you had an emergency trip back to your home town (which is 4 hours away) because of a family health crisis or funeral. Or maybe you love the idea of the long drive with your friends, family or spouse. I’ve always loved a good road trip. My first long trip (that I can remember) was with my grandparents when I was a little kid. Flying wasn’t an option at the time because it seemed too expensive. So driving was the preferred mode of traveling back and forth to NYC to visit family. As I’ve gotten older, although I have the option of flying (thanks to decreased rates), I still like the idea of being on the road. I like the idea of seeing seeing parts of America that I don’t usually see in my everyday. However, every road trip isn’t created equal. While in my teens, I dreaded the 12-hour drive from SC to NY with my grandparents simply because they didn’t play any music during the trip. I was a teenager. But the time did allow me time to write in my journal, so the trip wasn’t all bad. Check the fluids in your car. Get the oil changed before you leave if it’s almost time for a change. Check your tire wear by using a penny or tread gauge. Check your car’s air filter. Check to be certain that all lights and signals are functional on your car. Ride with people you can have fun with. Because who wants to be in a car with someone they can’t along with or have fun with? My husband is my best friend road trip buddy (along with a few other friends whom I adore). We laugh, talk and just enjoy the silence of being together. We even work out little ‘issues’ that were weighing on our minds, while on our trip. I like to think of it as driving therapy. I feel like we get to know each other just a little bit more while driving together. If you have kids, try keeping them amused with games. Pinterest has an abundance of ideas. Planning your route will help you know where you are going. Everyone knowing the route plan will help decrease the likelihood of getting lost if your spouse is asleep. You might laugh at this statement, but we’ve gotten ‘lost’ and wasted time when the wrong exit was taken to get on a highway that was NOT on the planned route. Wasted time and getting lost can be stressful on a road trip. I like to keep this down to a minimum. So, yeah, talk about the plan before getting on the road. 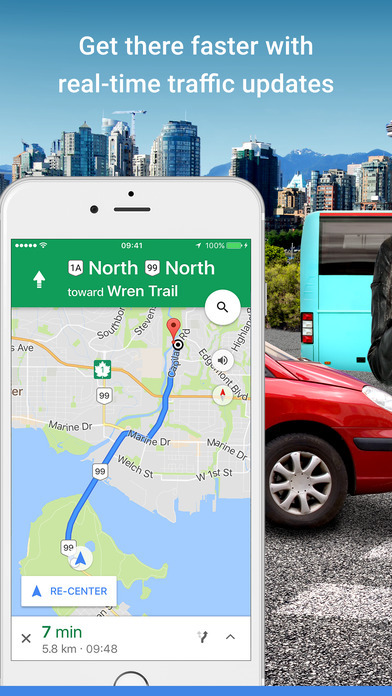 Unless you decide to go old school and have a paper map handy, Google Maps is very useful for planning the details of your route. Make a playlist that everyone will enjoy. Music can affect our mood. On a recent drive up from South Carolina to New York, my husband and listened to a Destiny’s Childs playlist that he created via Spotify (while I was driving). The upbeat tempo from Destiny’s Child songs helped me drive another few hours before our next break. All was well. We were well into our 5 hour of the drive. So realize that your drive music might be different from everyone else in the car. There has to be a compromise. Perhaps the one driving can choose the playlist. However, thanks to having headphones, this might be an easy fix. BTW, did you know, Spotify has several Travel playlists for everyone! I love to talk. I’m a talker, but there are times when I just want to do something else like listen to a podcast, read, sleep or just ponder in deep thought about stuff. 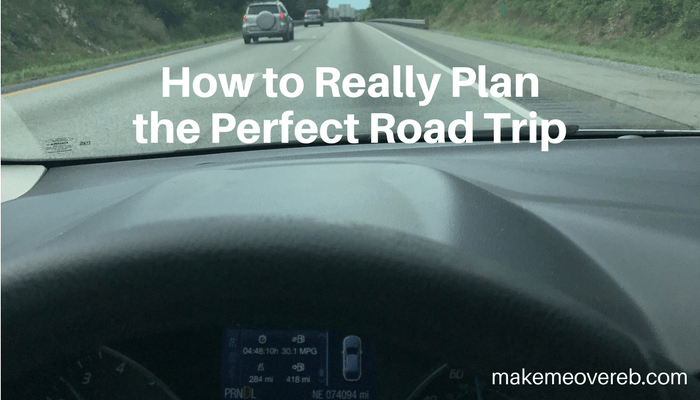 A long road trip provides ample opportunity to do all of that. So don’t force everyone to talk all the time. Sometimes quiet time is OK. Allow everyone to listen to their own music, podcasts (via their headphones of course) or even sleep. If your trip is more than four hours, it’s quite natural that you might want to do something else. It’s ok.